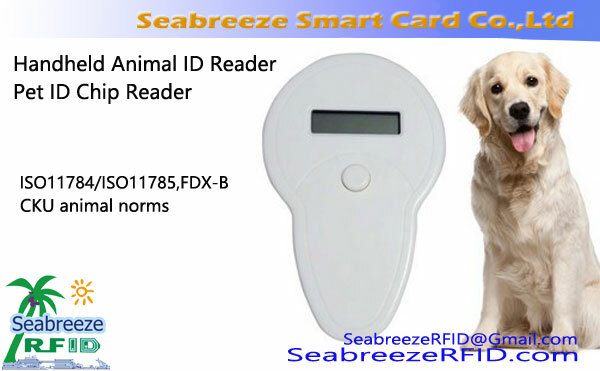 Support for ISO11784 / 11785 animal management standard protocol, support for FDX-A, FDX-B protocol animal tags, sensing long distance. 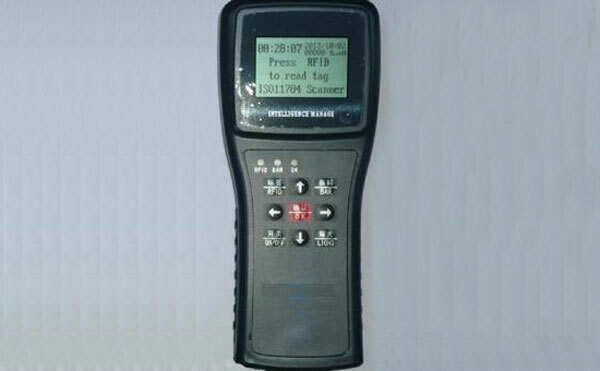 DH-134 model Handheld long distance animal ID Tag Reader specialized in animal identification, built-in 8.4V rechargeable lithium batteries, lithium batteries can directly charging is convenient to use. 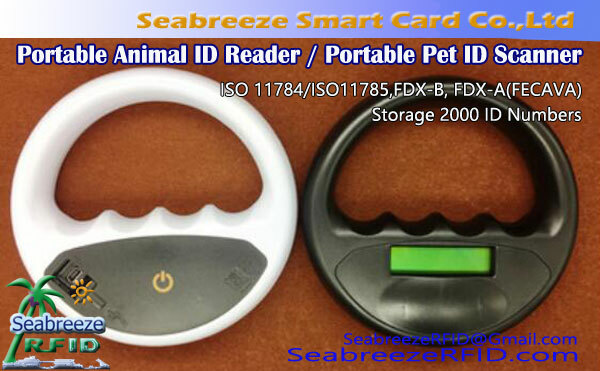 Machine small volume and facilitating moving, read long distance, high sensitivity, can choose Chinese or English. 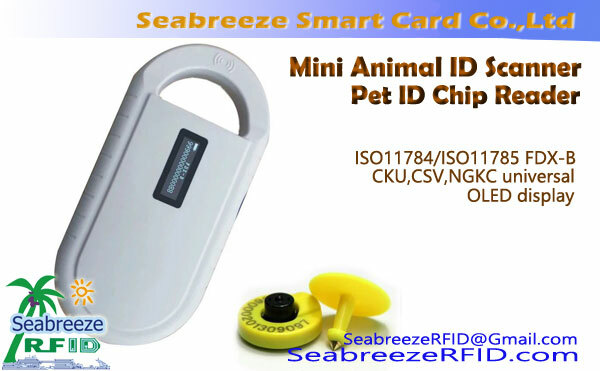 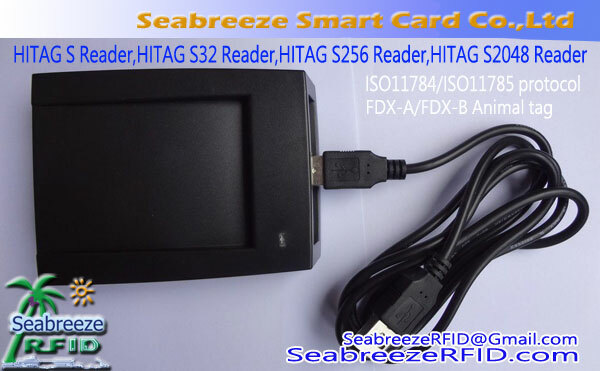 The products compatible ISO 11784/ISO 11785 animal management standard protocol, support for FDX-A, FDX-B protocol animals tag and low-frequency ID tag reading, widely applied to animal management, precious fish tracking and trees forest management, and other industries.